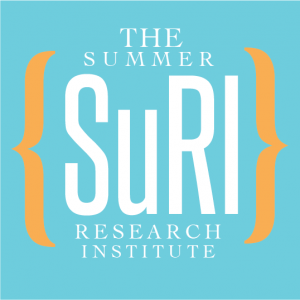 The Summer Research Institute (SuRI) – Since 2013. SuRI is open to undergraduates in all disciplines. Students are required to identify a faculty mentor with whom they will work during their summer research period and describe the project goal, method, and timeline. There may be some projects seeking student researchers. Students will be able to live on campus for free for the duration of the research within specific guidelines. The program dates run from June 1st – July 28th, although students may move into residence halls Monday following graduation (only if their research has started). Your dates and hours will be negotiated with your mentor. However, there is a mandatory weekly meeting on Thursdays 3:30-4:30 pm and a movie night each Tuesday. The application deadline is listed below. Please review the SuRI application questions here and discuss them with your mentor to prepare your answers. Then submit your application using the online application below. You can find projects which are recruiting students HERE. 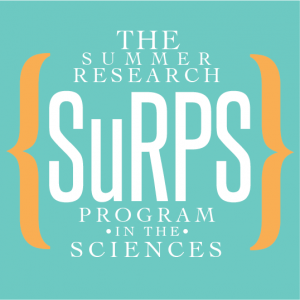 The Summer Research Program in the Sciences (SuRPS) – Since 2015. SuRPS is a competitive program for 26 research assistant positions with faculty in biology, chemistry, or physics. These competitive awards come with free campus housing, meals, and a summer stipend. Students will be able to preview the project opportunities below and should indicate on the application the top three projects they would like to work on. The program runs currently with summer enrollment. Students are expected to work approximately 40 hours per week, and participate in this program as their sole endeavor during this time frame. Students should not have additional employment. The application deadline is listed below. NOTE: There will be no SuRPS program for 2019. 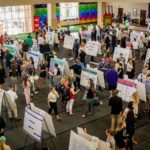 To view faculty research projects from 2018 click here. Projects will be posted by January 26, 2018. Please review the faculty projects and be prepared to rank your top three. Review the rest of the application questions here to be prepared to complete the online application below. Review student eligibility criteria here. Log on to ScholarBridge to review full project descriptions. 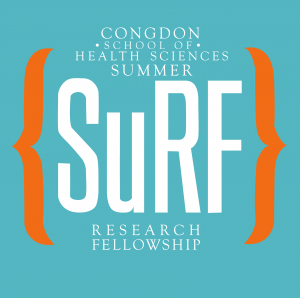 About the Program: Since its inception in 2013, the CSHS-SuRF program has provided 40 undergraduates with the opportunity to participate in summer research. 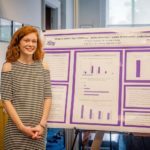 As a result of their mentored research experiences, these students have gone on to represent High Point University by giving 32 peer-reviewed academic research presentations at national/international conferences and 11 peer-reviewed academic research presentations at regional, state, and local venues. These students have also contributed as co-authors on 18 manuscripts that have been published in esteemed peer reviewed journals (to date), with an additional 15 manuscripts that remain in various stages of preparation.